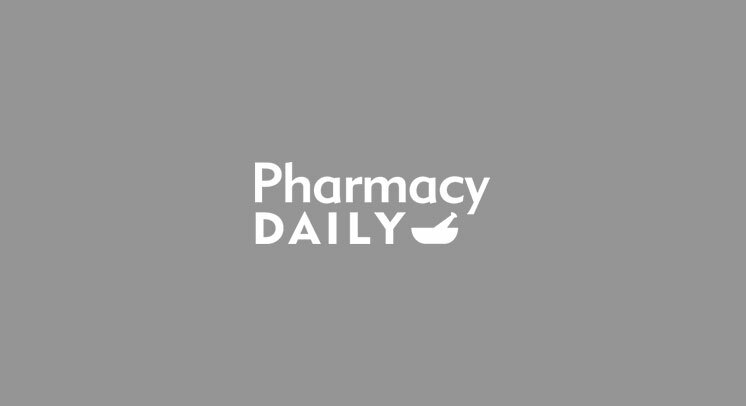 Pharmacy Daily | Want to be in a study? Want to be in a study? RESEARCHERS at the University of Sydney are calling for community pharmacists in Sydney to participate in a study that aims to explore pharmacists views of patient safety management.